When you’re in need of genuine Chevrolet parts, there’s no place you can trust more than Lanoue Chevrolet. We offer a large inventory of genuine Chevrolet parts to all our customers and will be there to help you find which part is right for you and your Chevrolet. Not only do we have a large inventory of genuine Chevrolet parts to offer, but you can trust that any time your vehicle comes in for servicing or repairs, we’ll always use genuine Chevrolet parts on your vehicle. Because we only use genuine parts in all of our repairs, we have a wide range of these parts on hand all the time. 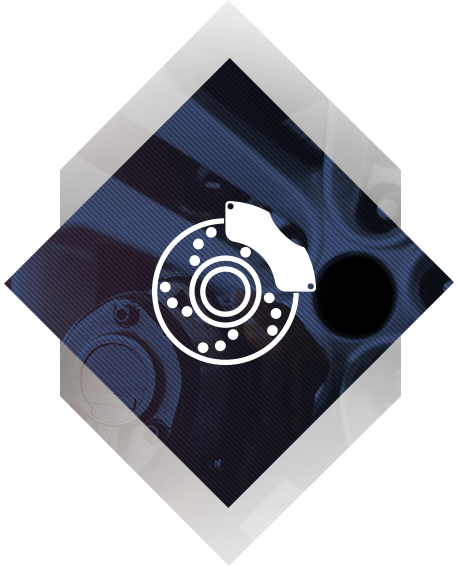 We have brakes for your Chevrolet Sedan or SUV as well as batteries, winter tires, wheels, summer tires and a lot more at all times right here in Tilbury, ON. If for some reason we don’t have the part you’re looking for, we will order it from our catalogue and get it to you as soon as it arrives. We have parts for older Chevy models as well if you’re currently working on a project. For genuine Chevrolet parts, trust Lanoue Chevrolet.